Graham's second effort, a trip between counrty rock to folk and back to classic forms, Prison song is one of these songs that sticks in your mind and absorb it like the earth smack every drop of the rain, this song was one of my favorites that time and even now gives me the same gentle sentiments. 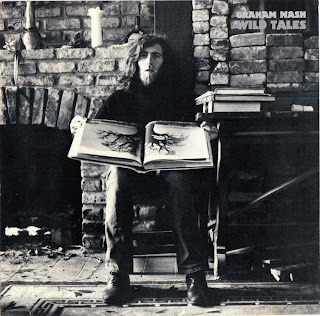 Graham Nash is from a unique era of singer songwriters who created an amazing musical legacy. 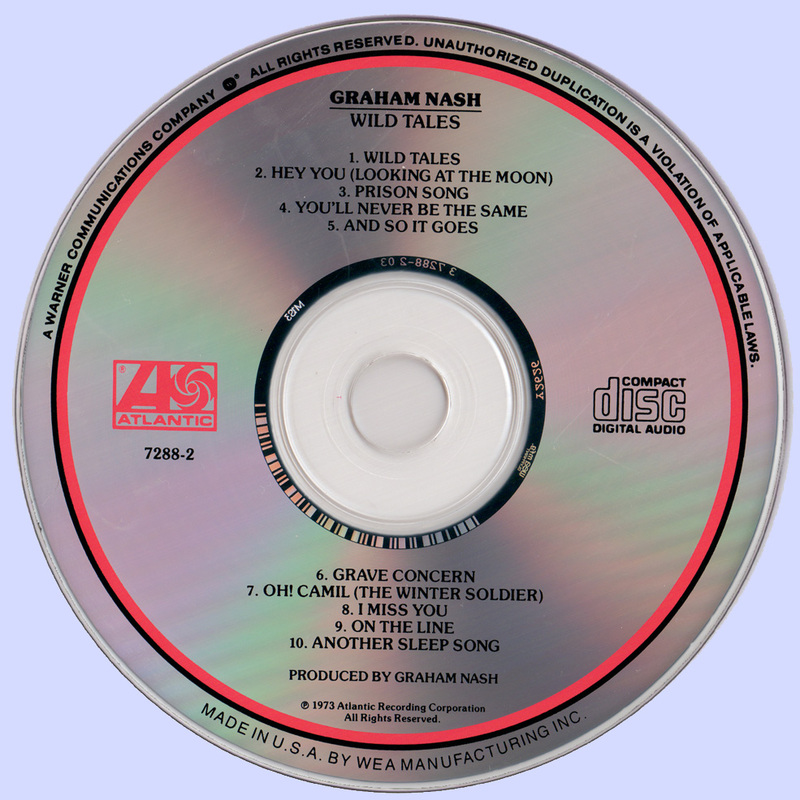 This album is a fine example of the closing period of that special era and well worth investigating. 5 αστέρια. Εδω δείχνει την αξια του.